Mobile Application Developers and QA testers increasingly need to guarantee the delivery of apps offering the best end-user experience. In this webinar, we presented the benefits of CI/automated testing and how to seamlessly integrate Genymotion Cloud within your testing environment. Watch now to see how to reduce your whole testing lifecycle and make apps as bug free as possible. Happy viewing! Most common configuration deployment tools are logistics nightmares! Either they are too expensive or inadequate (when they aren't both). Automated and manufacturer-agnostic mass deployment solutions can help in this type of solutions, as they provide enterprises the possibility to finally remain within their budget constraints while staying in line with deadlines. Read on to find out what the benefits are! One of the main challenges businesses developing apps face today is communication, especially between technical and non-technical teams (e.g. marketing and QA). 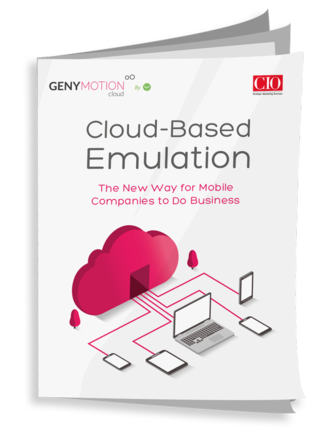 Cloud-based emulators are revolutionizing the way companies manage their entire mobile application lifecycle. They improve app user experience and quality, increase productivity, reduce costs, and cut time to market. 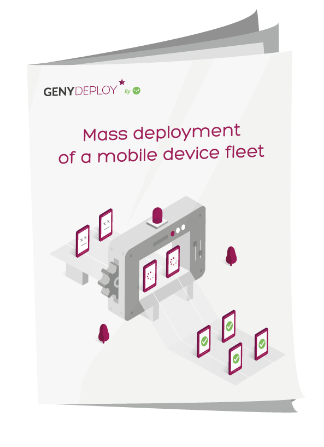 To cover as much of your target audience as possible, you need to ensure the broadest coverage of devices and OS combinations for your application. Buying, managing, storing, and securing hundreds of combinations is costly and time consuming. 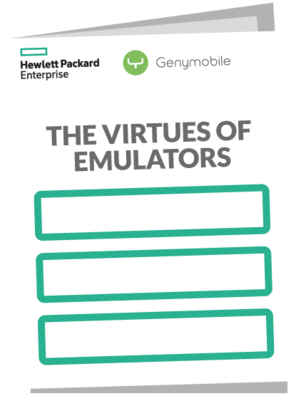 While real devices are more realistic than virtual devices, emulators let you perform testing more quickly and generate faster feedback into the development lifecycle.